Buy-in from professionals is crucial to make changes succeed in organizations. 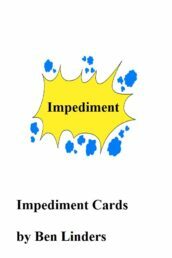 Many improvement programs fail when professionals are insufficiently involved during the changes. 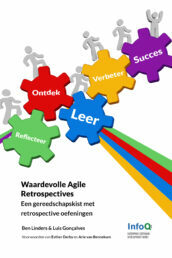 Agile retrospectives can be used to do continuous and lasting improvements in organizations. They are owned and done by the teams, who decide when, where, and how they will change their way of working. This is why agile retrospectives are a sustainable approach for improvement. 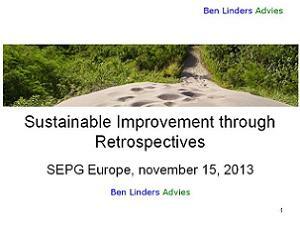 Below a summary of my talk on sustainable improvement through retrospectives from the SEPG Europe 2013 conference. Many large improvement programs fail, often due to a lack of buy in from professionals in the projects and teams. Such programs are mainly driven by organizational goals and the changes are implemented top-down in the organization. The needs of the professionals and the teams are usually secondary in these programs. There are gaps between the daily work of the professionals and the (process) changes that are implemented. That is why professionals often feel that the changes are enforced on them. They will have difficulty accepting the changes and chances are big that they will resist to the changes. Earlier I wrote about why we need to uncover better ways to do improvements in organizations. An iterative approach for change is needed to do short-cycled improvements. 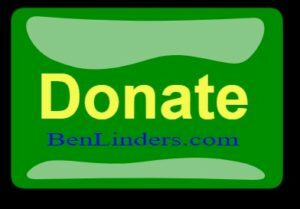 With frequent feedback so that we can learn how to improve and get better in doing it. 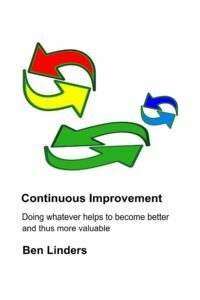 Agile retrospectives are a better way to do continuous improvement. An agile retrospective, or sprint retrospective as Scrum calls it, is a team practice to reflect on the way of working and to become continuously better at what you do. 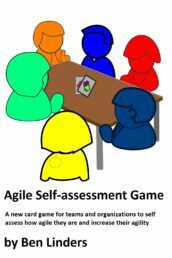 Agile retrospectives are owned and done by the agile teams. Teams decide when, where, and how they will change their way of working, in stead of having the changes dictated by managers or quality/process people. Retrospectives give power to the teams and help them to become self-organized. You can use different retrospective exercises to explore team working and communication issues. The retrospective facilitator (often the scrum master) should have a toolbox of possible retrospective exercises and should be able to pick the most effective one given the situation at hand. And yes, you can get business value out of agile retrospectives. Just show the teams what the company is aiming at, and let them decide how to contribute to it, and be surprised. To adopt agile retrospectives in your organization, you need to make their purpose clear to your teams and explain why it’s beneficial to undertake retrospectives, and arrange to have capable retrospective facilitators in the organization. Then you can start doing them with your agile teams, and reflect on how they are performed to improve them. To do retrospectives effectively you need to have people performing the several roles that are involved. First there is the retrospective facilitator role, which is a servant leader for the team. The facilitator plans and chairs a retrospective, and assures that there is a culture where people feel free to speak up and share their views about how the team is doing. 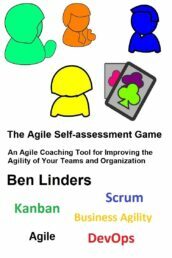 Also managers have a role in agile retrospectives, as they have to support and arrange the organizational changes that are needed for the actions that come out of a retrospective. 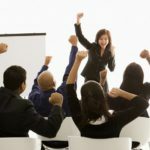 Coaching helps organization to become agile and to get benefits from an agile way of working, and agile coaches can help teams and managers to do the improvements. My first book titled “Getting Value out of Agile Retrospectives – A Toolbox of Retrospective Exercises” has been published. 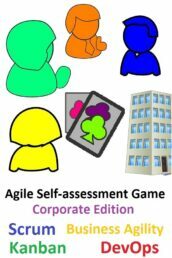 This pocket contains many exercises that you can use to do retrospectives, supported with the “what” and “why” of retrospectives, the business value and benefits that they can bring you, and advice for introducing and improving retrospectives. How to get buy-in for improvements from “the workforce”. 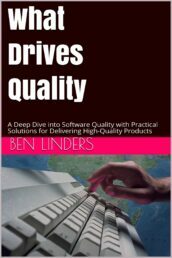 What makes Agile Retrospectives effective for continuous improvement. How does agile and retrospectives change your role as improvement manager. 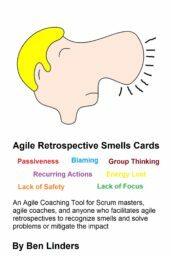 If you want to know more about agile retrospectives, feel free to contact me!